As a child, there was a place that I visited every summer Holkham. Holkham is on the North Norfolk Coast, and is a small coastal town – the highlights being the amazing beach and also Holkham Hall. 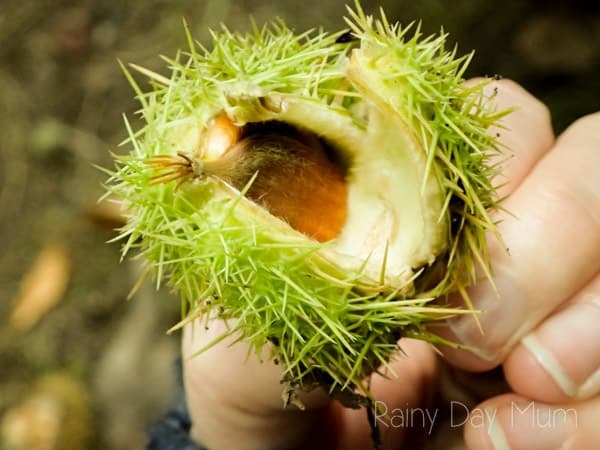 Last autumn I returned with the kids to discover the delights of the hall in a different season of the year and fulfilled one of my dreams of seeing one of the UK’s nature highlights. Holkham hall is found on the North Norfolk coast – it can be easily accessed from King’s Lynn or Norwich following the roads to Cromer and then Wells. 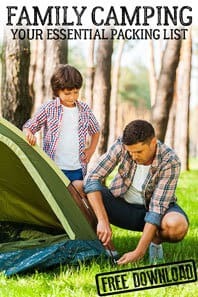 If you enjoy camping then staying at Sandringham Camping and Caravan site like we did over the summer is easy to get to but during the autumn months a lot of the holiday homes along the coast are lower in price and the destination is ideal for a weekend away. 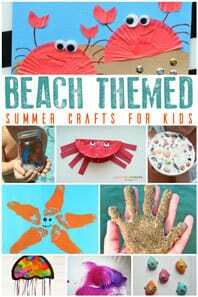 So we did visit during the summer and it was lovely there were loads to do – you could hire cycles, rent boats on the lake and explore the country park as well as a fantastic playground for the kids to enjoy. But, in the autumn something special happens as October begins the deer begin their mating rituals and where during the summer you can see them in the distance and they shy away during the autumn months they are so close you could almost touch them. Deer are the UK’s largest land mammal and are majestic in appearance – in Holkham Hall, there are two of our native species the Red Deer and the Fallow Deer. 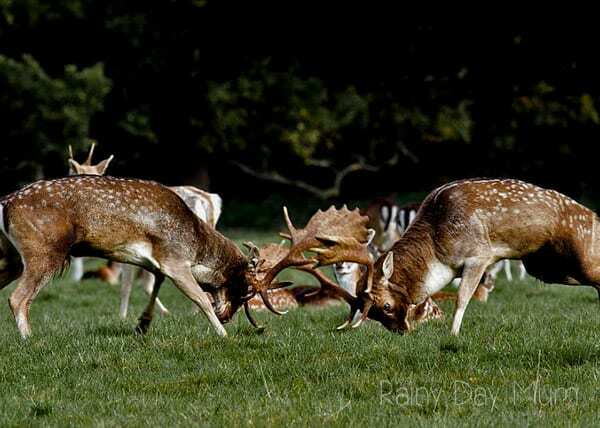 The Fallow deer stags spend the early part of autumn Rutting or battling it out to see who will mate. With loud bellows, clashing of antlers and displays like the picture above it’s a sight that you can’t miss. For my animal obsessed oldest it was the highlight of our trips last year. More to see than just the deer! The Country park surrounding the hall is an amazing destination to explore – and as autumn arrives the park comes alive with the colours of the autumn trees. 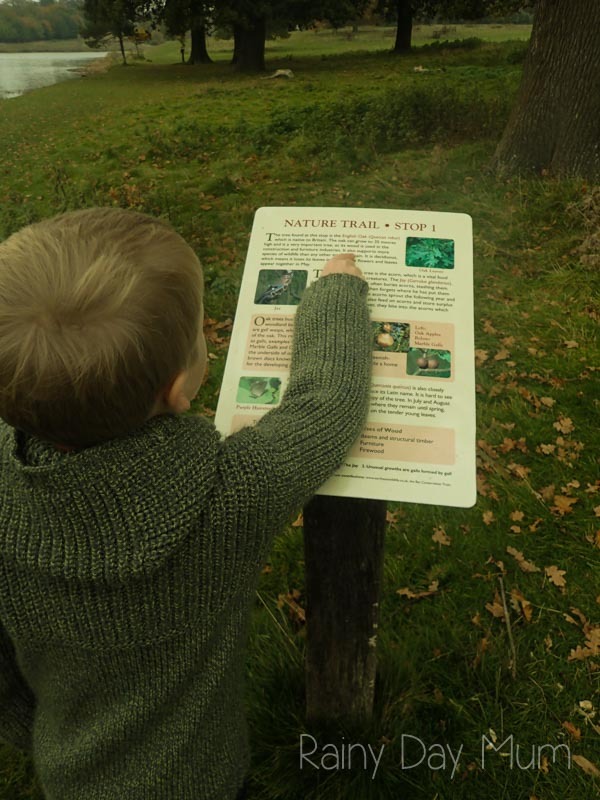 Around the lake, there is a wonderful nature trail with over 20 different stops and a quiz for kids to complete it’s perfect to learn a bit about the nature in the area as well as some of the species that have been brought into the estate. Along the trail you are invited to look around and spot some fantastic nature discoveries as well as make your own. 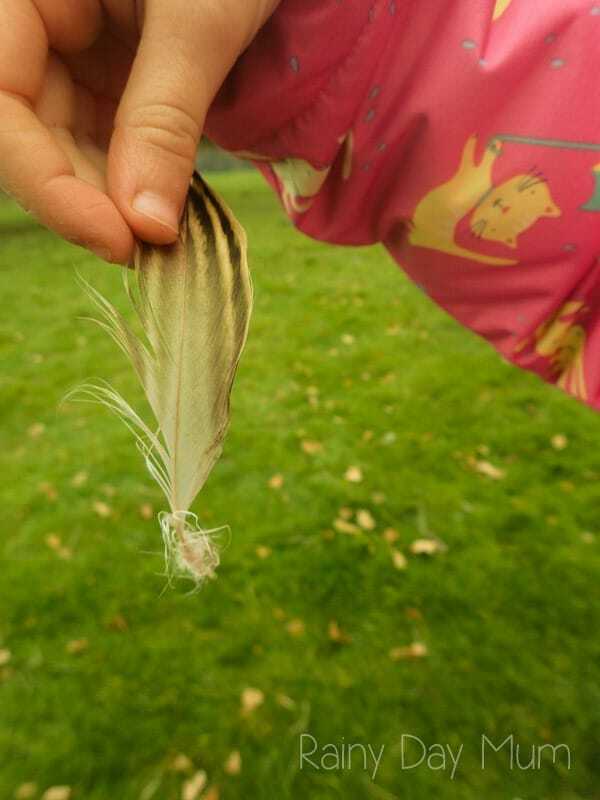 The birds around the park leave amazing feathers which of course come home and form part of our nature display. Sweet chestnut trees – different than our normal horse chestnut trees that produce conkers are plenty in the park and we collected some to roast from the prickly seed cases. 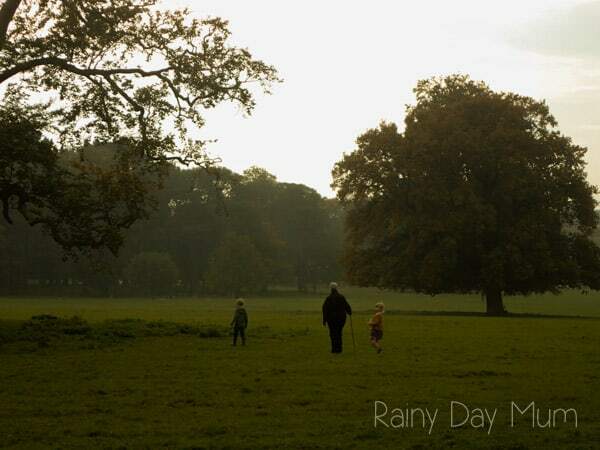 As well as the nature trail there are vast areas of park to explore – wellies are essential but you can walk for miles and miles and not see anyone else. 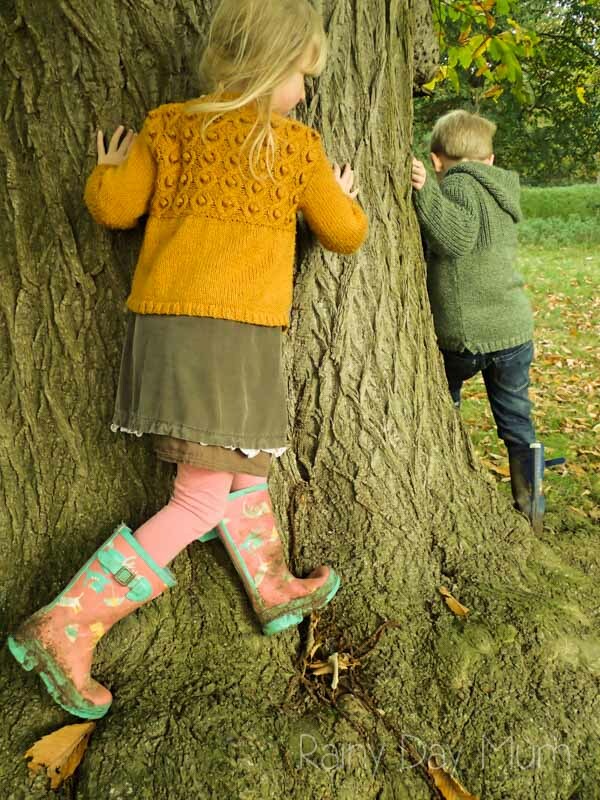 With free roam of the park to explore as you will and dogs on leads welcome to your kids can climb trees, play out battles and let their imagination roam free. 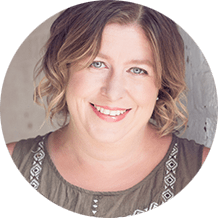 As well as the natural playground there is a fantastic man-made playground that the kids can climb, zip line in and explore to their heart’s content. 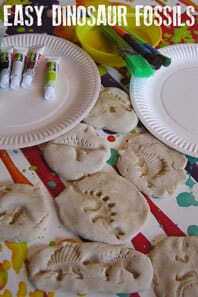 Over the Autumn there are events for families organised. Want to find out more about these majestic animals then join a deer discovery walk within the park full details and dates can be found on the Deer Discovery Walks page of the website. These Deer Discovery Walks only happen on Wednesdays but there are Deer Safari’s at the weekend. 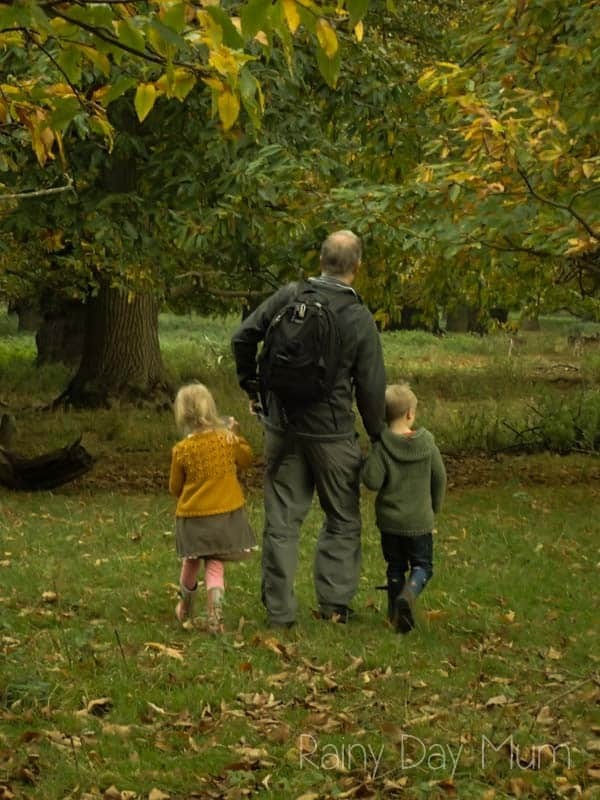 An opportunity for families to see the deer even closer and learn about the animals in the park – full details about the deer safari can be found at the Holkham website. 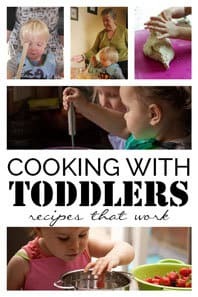 If you live in the local area or are holidaying then the Twiglets Toddler Group meets occasionally. Booking in advance is necessary. 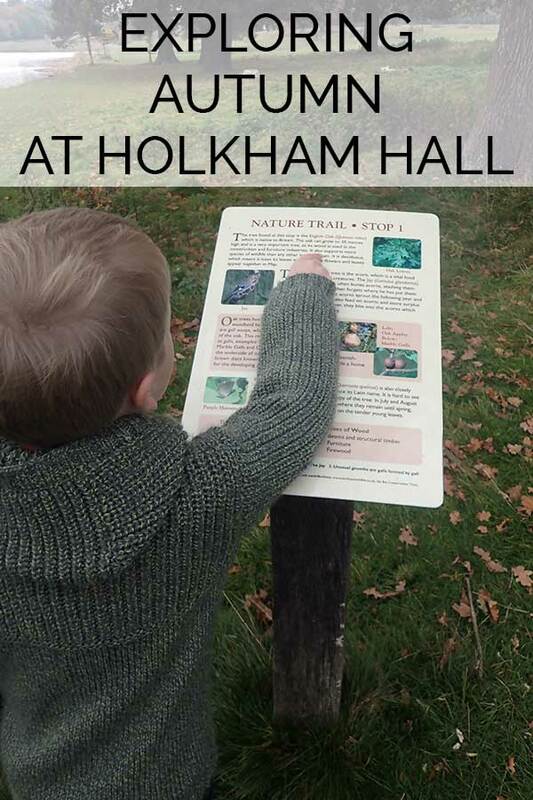 This was great fun last year and my kids have already put in a request for this year to visit again – Halloween at Holkham is a fun way to enjoy the spooky season – with Halloween decorations around the park and train rides to meet the Holkham witch it’s all good fun.